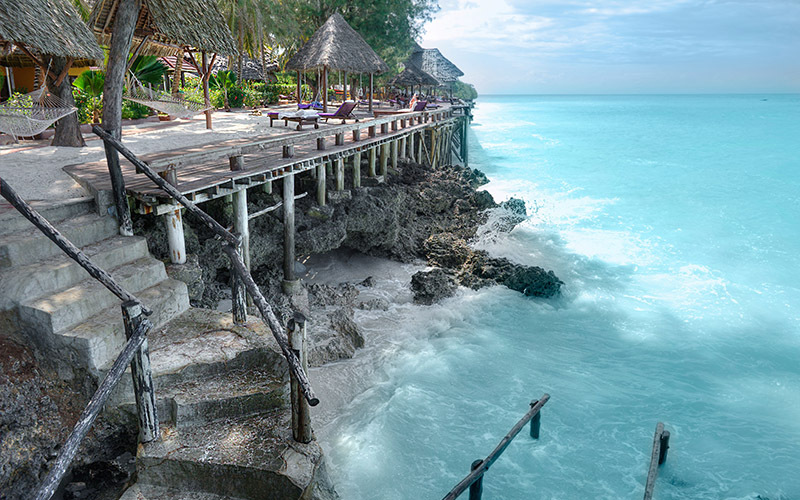 The Islands of Zanzibar(also called Unguja) and Pemba and surrounding islets that together form Zanzibar are certainly one of the most attractive and restful locations in the world. With its Indian, Arab, Persian and Portuguese influences, Zanzibar is a cocktail of culture, people, tradition and color. 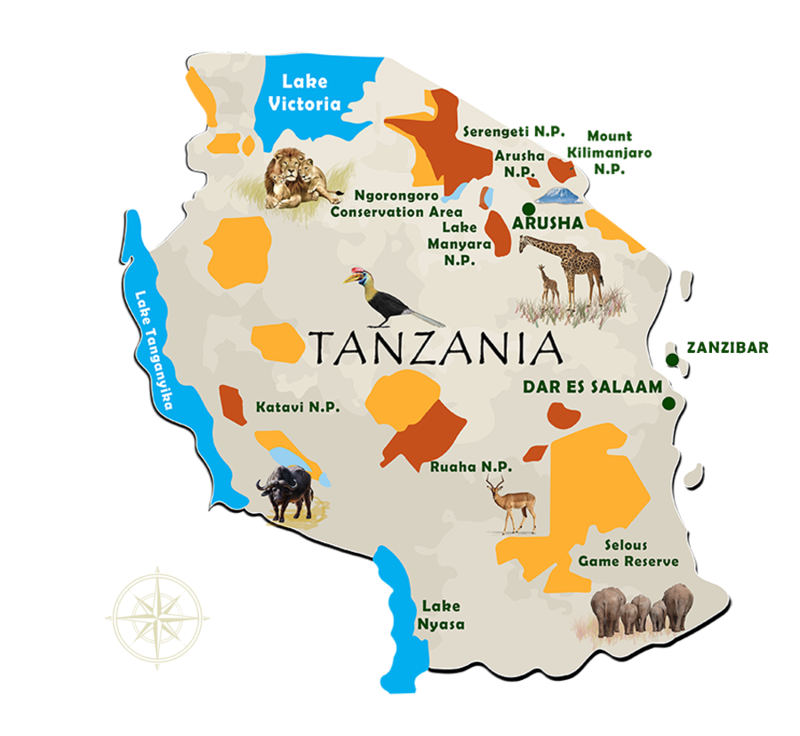 Combine this with its natural beauty, tropical climate and laid back atmosphere, Zanzibar is, in our opinion, one of the best ways to begin or end your Tanzanian safari experience.It is located in the Indian Ocean, about 25 miles from the Tanzanian coast, and 6 south of the equator. The capital of the islands, located on the island of Unguja, is also known as Zanzibar. It is 60 miles long and 20 miles wide, occupying a total area of approximately 650 square miles.The coastal areas with white beaches, mangroves, lagoons and coral reefs compliment the richly fertile areas inland where the spice farms are situated. 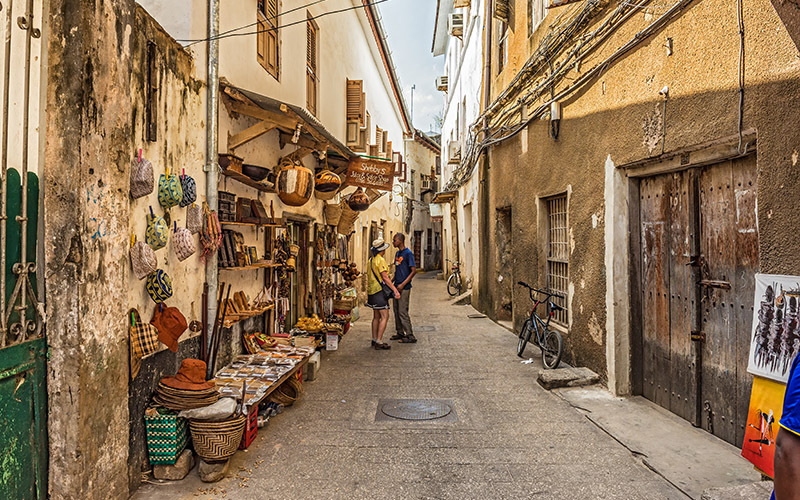 Zanzibar (Unguja), is also home to the historic Stone Town – said to be the only functioning ancient town in East Africa. 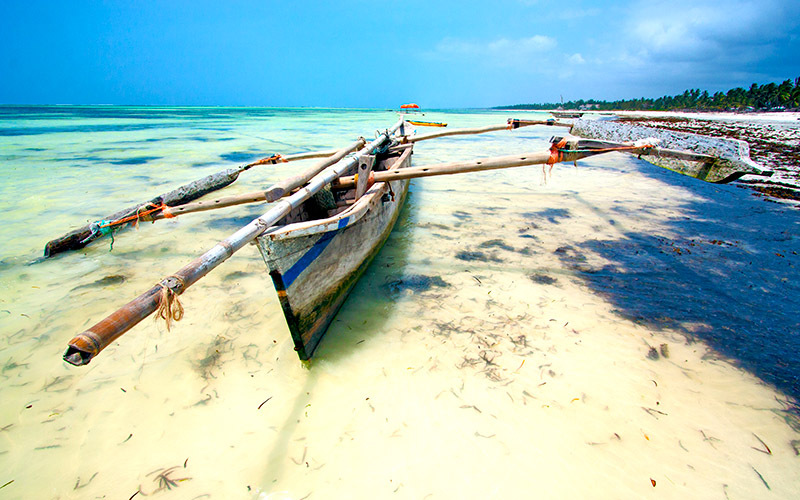 Time spent experiencing the different aspects of Zanzibar is highly recommended. Zanzibar’s(Unguja), brilliant white beaches bathed in the warm turquoise waters of the Indian Ocean are what visions of paradise are made of. Here one is provided with the perfect place to relax and soak up the sun. The warm clear waters fringed with coral reefs provide some excellent sites for snorkelling, scuba diving and other water sports.There are more than 25 excellent beaches in Zanzibar many of these are remote and unspoilt but easily accessed. At the northern tip of the island is Nungwi, which is worth the hour or so it takes to get you there. Here you can swim at low tide without having to wade out a mile into the sea (rare in Zanzibar). 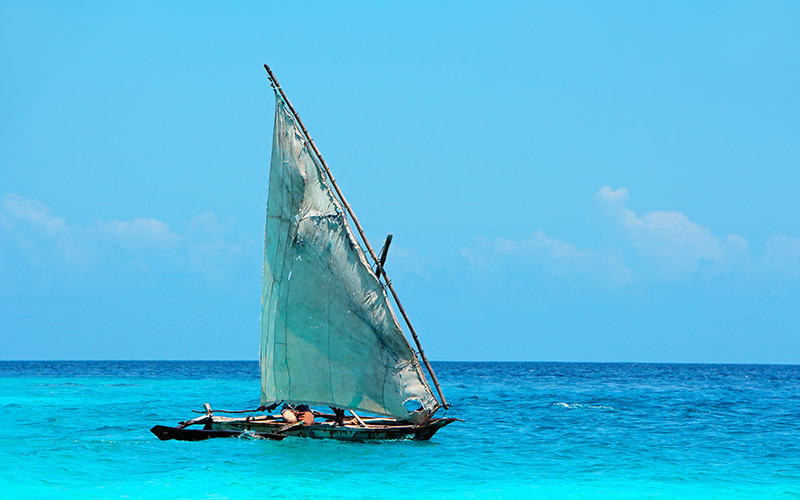 On the west coast of Zanzibar, is Mangapwani, and to the east are the beaches of Matemwe, Pwani Mchangani, Kiwengwa, Uroa, Bwejuu and Jambiani.Zanzibar (Unguja), is also an ideal base from which to explore the many small offshore islands, perfect for day-trips. Prison island is the most popular with tourists because it is only a short trip from Stone Town. 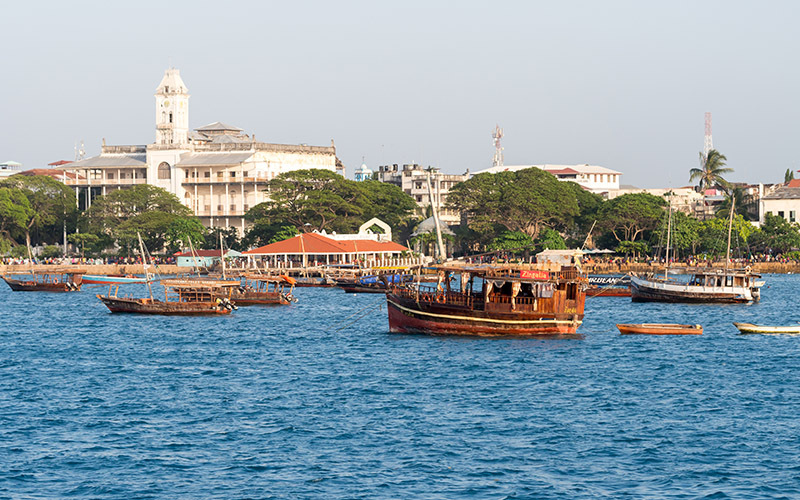 Other islets near to Stone Town are Chapwani, Chumbe and Bawe. The Islands of Zanzibar(also called Unguja) and Pemba and surrounding islets that together form Zanzibar are certainly one of the most attractive and restful locations in the world. 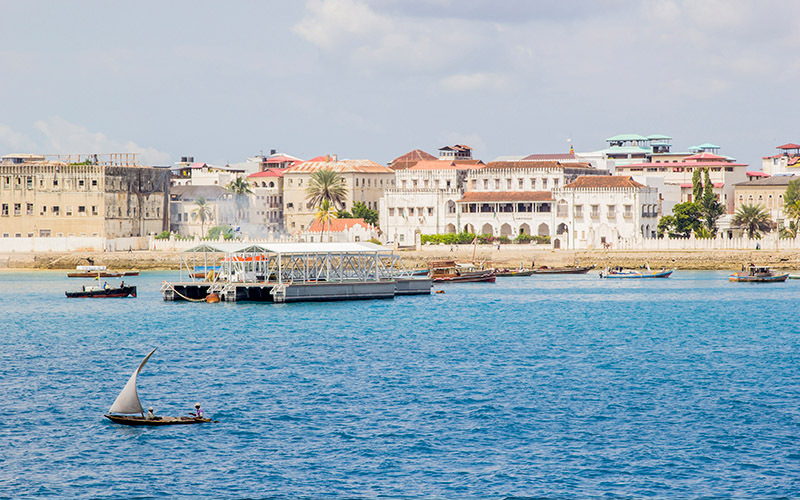 With its Indian, Arab, Persian and Portuguese influences, Zanzibar is a cocktail of culture, people, tradition and color.